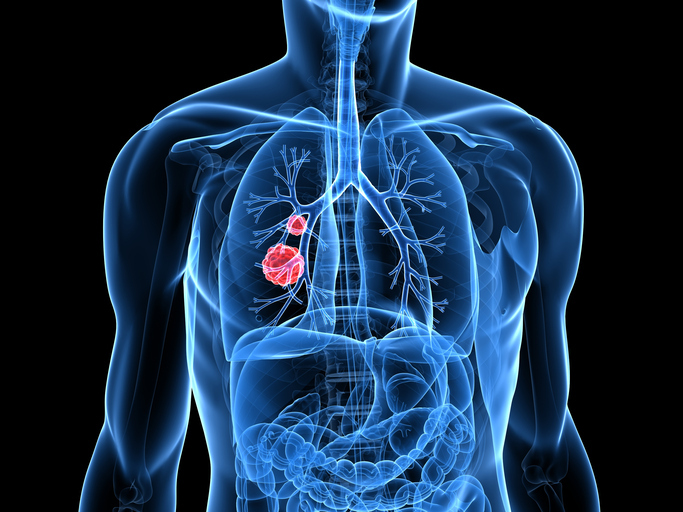 The College of American Pathologists (CAP), the International Association for the Study of Lung Cancer (IASLC), and the Association for Molecular Pathology (AMP)—have updated their 2013 evidence-based guideline for the testing and treatment of patients with tyrosine kinase inhibitors (TKIs). The new guideline reflects the rapid pace of change in clinical practice due to improved testing capabilities and the identification of new actionable biomarkers discovered since the first guideline was released. The updated guideline was created by a multidisciplinary panel comprising pathologists, oncologists, pulmonologists, a methodologist, laboratory scientists, and patient representatives appointed by the three organizations. Led by Lindeman, the guideline was created using the Institute of Medicine’s evidence-based methodology. Testing for ROS1 mutations is new and strongly recommended for all lung cancer patients regardless of clinical characteristics. Multiplexed genetic sequencing panels such as NGS testing are preferred over multiple single-gene tests to identify other treatment options beyond EGFR, ALK, and ROS1; however, single-gene assays are still acceptable. When NGS is performed, several other genes are also recommended—BRA, ERBB2, MET, RET, and KRAS. However, these genes are not essential when only single gene tests are performed. Note: BRAF had late-breaking early evidence, which we expect to mature to a stronger recommendation for inclusion as a single-gene assay, as well, in the near future. Testing in relapse is required for EGFR (T790M), but not for ALK, as the differential sensitivities of second-line ALK inhibitors in the setting of specific acquired mutations in ALK has not yet sufficiently matured and is still investigational. Testing for EGFR T790M in relapse may be done by biopsy or cell-free circulating DNA. However cell-free DNA is not appropriate for initial diagnosis at this time, unless a tissue or cytology sample cannot be obtained. Inclusion of any cytology sample with adequate cancer content, as opposed to recommending cell blocks. The guideline also suggested that samples should be collected and saved to help predict response to emerging immunotherapies—such as IHC for PD-L1—but made no specific recommendations about methods to predict treatment response. The organizations noted that such guidelines will be the subject of a subsequent update. The guideline is now available online at the Archives of Pathology & Laboratory Medicine. AMP, IASLC, and CAP have also made available additional materials to help guide molecular pathologists and oncologists in their adoption including a summary of recommendations, a teaching presentation, frequently asked questions, and videos.